After shopping around and reading A LOT online, we settled on using IKEA cabinets in our new kitchen. While I don’t always have good luck with IKEA furniture (to be fair, some stuff has lasted years and years), I have read blog after blog with positive experiences and helpful tips. We haven’t made any final decisions and won’t order the cabinets until we close on the house and the other necessary work is done (wall removal, demo, floor refinishing). But that’s part of the beauty of this. Unlike a lot of other kitchens that need to be ordered months in advance, ours will be delivered 1-7 days after ordering. For a lot of people, the DIY flexibility is a big part of the appeal. You can bring home your kitchen from the store and assemble and install it yourself. 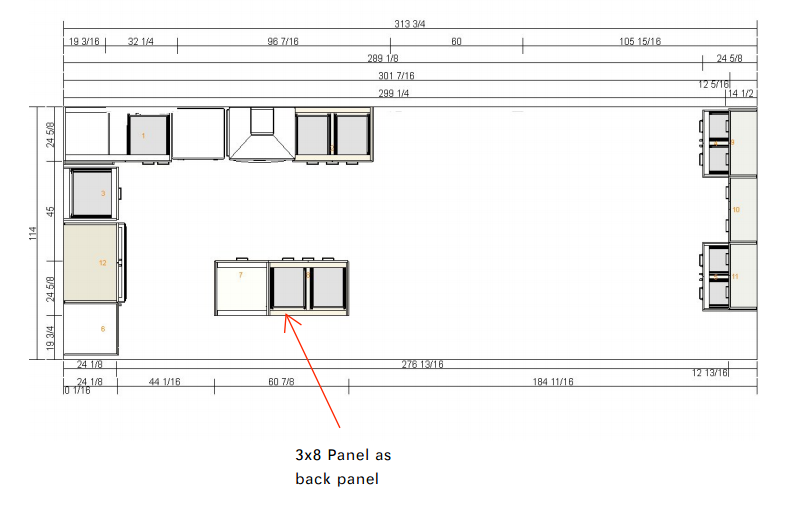 But be warned…the amount of cabinets we’re ordering (for a small kitchen with very few upper cabinets) is estimated to be over 200 boxes. Probably something like this. Multiplied by four. Matt and I are not handy people and we also don’t have weeks to sit there and assemble these. Most importantly, this is a kitchen, not a nightstand. There isn’t room for error because this furniture is the groundwork for the most important room in our house. Installation runs around $120 per cabinet. It adds a lot to the cost. Like I mentioned in an earlier post, I have taken a tremendous amount of inspiration and ideas from Dana Miller’s blog House Tweaking. 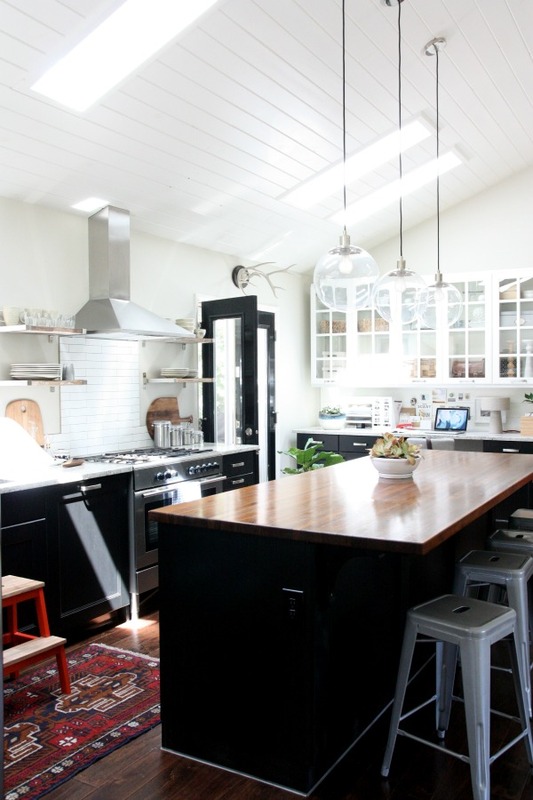 Just the other day she shared more helpful information about the planning and installation of her family’s kitchen and it’s definitely worth a read. So what have I done so far? Googled, emailed, pinned, and gone to the store several times. When I honed in on what I wanted, I made a design appointment with an IKEA rep. For $199 a contractor-type person comes to the house to take the measurements and then sits with you for up to three hours to completely design the kitchen. Again, there is a free version of this. Take the measurements yourself and enter the info into the IKEA software on the website. It’s the same software the designer will use to specifically select what can fit where. While I’m pretty computer savvy, I again was thinking about the importance in getting everything exactly right. The rep I sat with answered my dozens of questions and offered a lot of helpful information about ways to reconfigure and the most logical choices for certain spots. So do I think it’s worth $200? Definitely. Another thing I really liked about him is that although he is contracted by IKEA, he doesn’t actually work for the store. He was very upfront about what items he thought I shouldn’t get from IKEA (most of the sinks and faucets). At the end of the meeting I had a 14-page document with all the info I need for our contractor to demo and prep what he needs to, and for me to order all the pieces. Here is an example of what one of the images looks like. Oh! One more thing, you need to have purchased, or at least selected the appliances you’ll be using. The exact measurements are necessary to plan the space properly and order the correctly sized cabinets. That’s awesome, I had no idea Ikea had all that available!